The Holidays are supposed to be a time of love, happiness, and family. For many in the Central Valley, it’s a highlight of financial stress and the struggle to put food on the table. Our listeners were invited to think of families they know who may have fallen on hard times, and nominate them through our website. We receive tons of stories of friends, relatives, co-workers all over the Valley in tough situations. 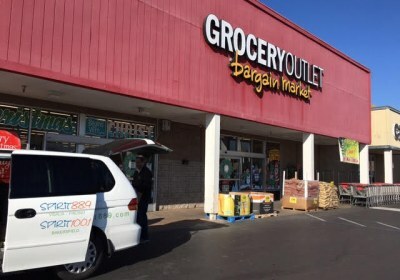 The first year we ran this, we were only able to choose one family to have their pantry and kitchen filled with groceries and home products from our local Grocery Outlet Bargain Market in Visalia. In our third year, we had 8 Grocery Outlets jump on board to each provide for a family in their hometown. 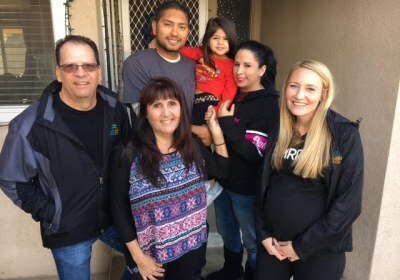 When we shared the stories of the families nominated, we also saw our own listeners step up and pour into their lives – numerous calls and donations to provide gift cards, Christmas presents, even Christmas trees and decorations! 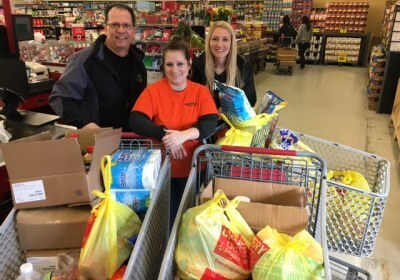 Many of the families who were nominated but not chosen for their Grocery Outlet, Spirit 88.9 provided complete Christmas dinner boxes put together by the stores at a discounted cost. 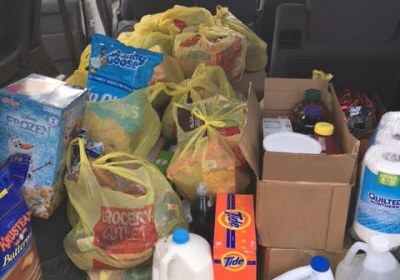 Filling the Pantry has been an incredible journey in generosity and the true Christmas spirit involving our listeners, the nominators and nominees, our business partners like Grocery Outlet, and our own staff as we make an entire week out of visiting the families and walking into their house with tons of groceries!